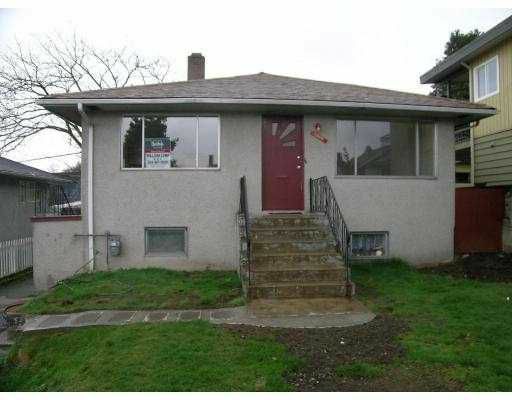 40'x120' Solid Bungalow with basement located in desirable location. New updated roof, fresh paint, hotwater tank. Nice landscaping, driveway front and back. Quick possession OK.